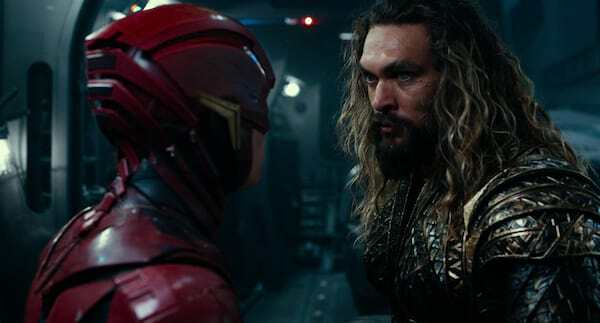 Warner Bros. Pictures’ epic action adventure "Justice League" proved its might at the Philippine box office, earning a final opening weekend total of more than P287.54-M across 772 screens to become the #1 release in the country, and setting new records. 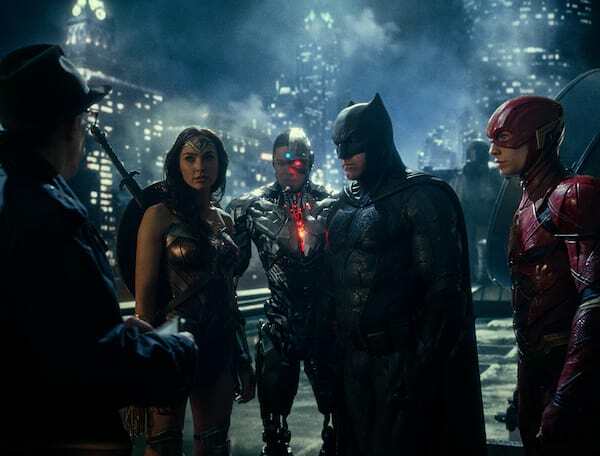 The big-screen team-up generations of fans have been waiting for, Justice League unites Ben Affleck’s Batman, Henry Cavill’s Superman and Gal Gadot’s Wonder Woman with a new generation of big-screen Super Heroes: Jason Momoa’s Aquaman, Ray Fisher’s Cyborg and Ezra Miller’s The Flash. The biggest gross receipts were contributed by SM Mall of Asia (P11.​7​-M), SM Megamall (P11.5-M) and SM North EDSA (P11.06-M). Trinoma posted sales of P8.67-M, followed by Greenbelt 3 (P5.4-M), Glorietta 4 (P4.6-M), SM Cebu (P4.​5​-M), Greenhills Theatremall (P4.4-M), Gateway Cineplex (P4.3-M) and Power Plant (P4.1-M). Completing the Top 20 theaters are Uptown Taguig (P3.8​1​-M), Ayala Cebu (P3.80-M), SM Seaside Cebu (P3.​8​-M), Shang Cineplex (P3.6-M), Alabang Town Center (P3.​6​-M), SM Southmall (P3.5​4​-M), Robinsons Magnolia (P3.​49​-M), Fisher Mall (P3.​4​-M), SM Clark (P3.3-M) and Bonifacio High Street (P3.​2​-M).